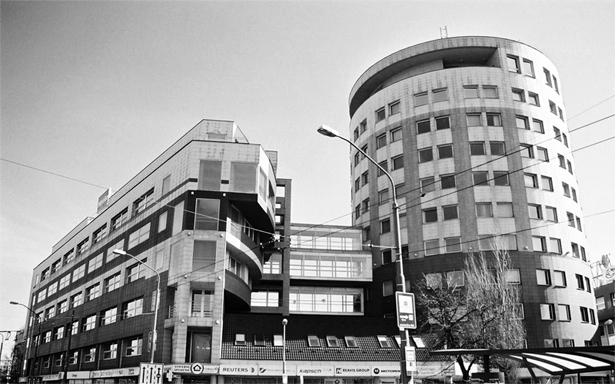 We are based in Bratislava, but we work with clients and partners all over the world. If you want to know more, do not hesitate to contact us! Do you need a quote for a project? Are you looking for a reliable business partner? Do you want to know more about our company? Get in touch! © 2016 Danubesoft.com, All Rights Reserved.